DVD-R was one of the first DVD storage options and allows users to burn information to the disk one time. While users can often store up to 4.71 GB of information on a DVD-R disk, that information is permanently written to the disc and cannot be erased. More specifically, the disk cannot be used to store more information after the initial burning session. This means that even though there may be empty space on the disk, the disk becomes effectively useless. 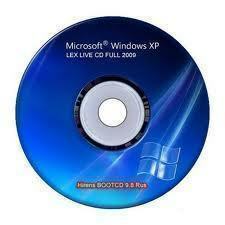 DVD-R disks are used mostly for installation disks, premium music disks, and other permanent disks. DVD+R is nearly identical to DVD-R in the fact that it is able to store the same amount of data, roughly 4.7 GB. 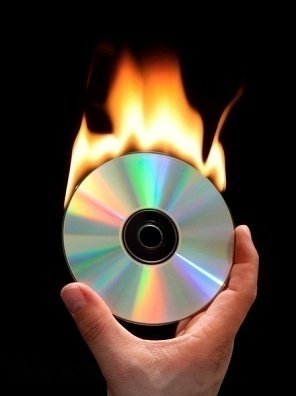 Like DVD-R, DVD+R is also able to only have information burned to it one time. While the differences between DVD-R and DVD+R are negligible, DVD+R has many upgraded features that keep the disk and the information stored on it safe and accurate. For example, DVD+R has a new tracking and speed control system as well as an error management system that allows it to maintain a higher level of accuracy when burning at high speeds. DVD+R also uses more sophisticated session-linking methods in order to limit disk failure and external interruptions that waste DVDs. 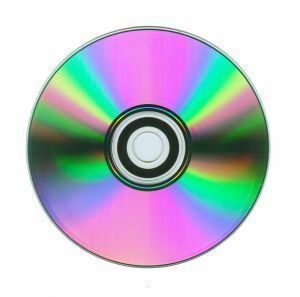 Aside from everything else, DVD+R is simply newer technology than DVD-R.
DVD-RW and DVD+RW are two types of DVD disks that are similar to DVD-Rs and DVD+Rs but can be rewritten up to a thousand times. This is because DVD-RW and DVD+RW are made of a phase change metallic alloy called Germanium-Antimony-Tellurium that is able to switch its properties back and forth between a crystalline phase and an amorphous phase, depending on how powerful the laser beam is. This allows for DVD readers and writers to write information to a disk, erase it, and rewrite information as many times as the user wishes. DVD-RW and DVD+RW disks often have the same capacity as DVD-R and DVD+R discs at 4.7 GB. The capacity of a DVD is often measured in how many minutes it can store. While file sizes differ depending on the format used, most media files have roughly the same size for a specific number of minutes. For example, an AVI file and an MPEG file are about the same size (around 700 MB) and can range between 90 minutes and 120 minutes for the average full-length film. In some circumstances, however, a file format can affect the file size dramatically. For example, an AVI file may be 700 MB in size while an MP4 file may be roughly 400 MB in size. While these two file formats differ in file size, they may contain videos that are the same length of time. This can lead to much frustration and confusion when calculating how much data can be stored on a DVD. Another way to measure the capacity of a DVD is in bytes. This is a more preferred method as bytes are a finite measurement and do not differ based on circumstances such as file format. 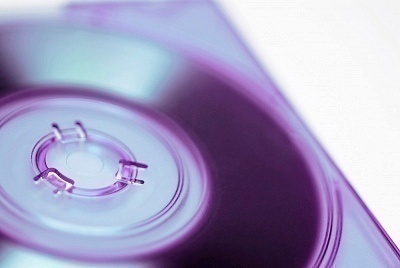 The average DVD can store 700 MB of information. Newer disks, however, are now able to store roughly 4 GB of information. This includes audio, video, subtitles, images, disk images, text documents, and virtually all other types of files. By measuring a DVD in bytes, the user is able to form a more accurate idea of how much storage capacity the disk has. 130 queries in 0.485 seconds.